Every Sign needs to be maintained. 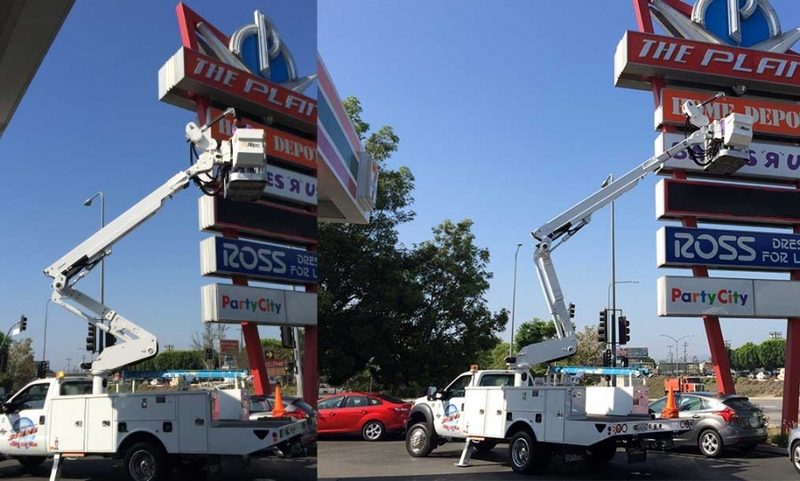 Good sound equipment, reputable management and favorable technicians is what High Tech Signs offers to get the job done and to do the job Right! Hi Tech Signs and Neon, Inc. Pole Signs, Wall Signs, Monument Signs, Interior Signs, Projecting Signs, Vehicle Graphics, Window Signs, ADA-Wayfinding signs, Metal Letters, Neon Signs, LED Signs.